You are currently browsing the archive for the YEP ROC category. Stream The Autumn Defense’s previous works on their bandcamp, HERE. 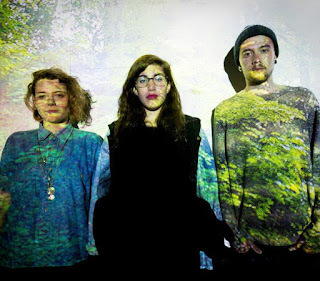 Brighton/London post-folk trio Peggy Sue comprises of Rosa Rex, Katy Klaw, Olly Joyce. 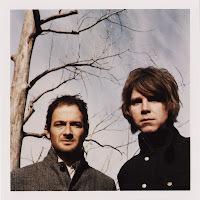 Their 2011 second full-length “Acrobats,” produced by John Parish (PJ Harvey, Sparklehorse, Giant Sand, Eels etc), is available via Wichita Recordings (UK) / Yep Roc (US). “Scorpio Rising” is available on their bandcamp and via Yep Roc, HERE. 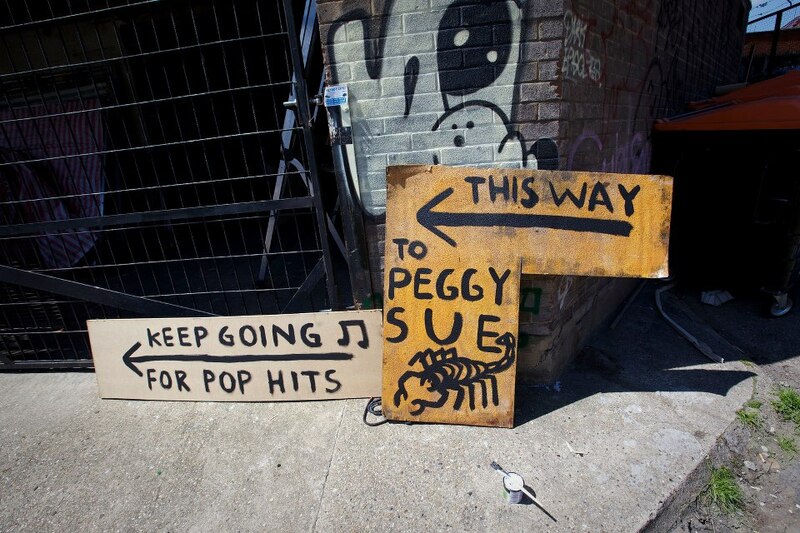 All songs arranged and performed by Peggy Sue. All songs recorded and mixed by Jimmy Robertson at Darnley Road, London, July 2011-Feb 2012. 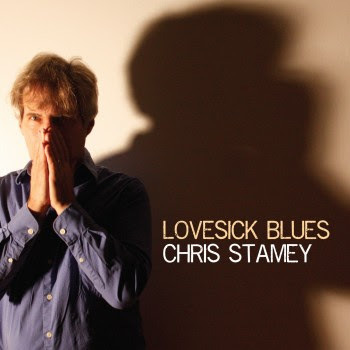 “Lovesick Blues” is Chris Stamey’s first full-length release since “A Question of Temperature,” his 2005 collaboration with Yo La Tengo, and follows on the heels of “Falling Off the Sky,” the long-awaited reunion album of The dB’s, as well as Stamey’s involvement as musical director and orchestrator for a series of all-star concert performances of Big Star’s classic Third album in New York, London, Austin and Carrboro, NC. It was recorded at Modern Recording in Chapel Hill that Stamey has operated for the past two decades, with his fellow North Carolina musician/producer Jeff Crawford (Roman Candle, Max Indian, Old Ceremony). 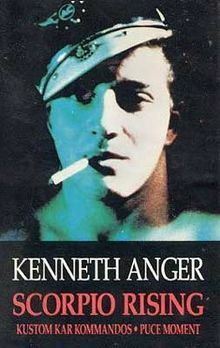 And… the album includes ‘You n Me n XTC,’ Stamey invited Andy Partridge to make a vocal cameo, ‘Occasional Shivers,’ the song previously appeared on a Christmas single in 1986, and the seven-minute “Lovesick Blues,” dedicated to the late North Carolina guitar great Sam Moss. Due out on February 5th, 2013 release via Yep Rock. 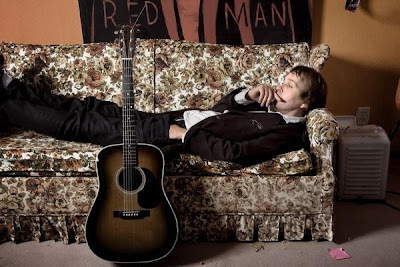 California native and longtime San Francisco resident singer-songwriter Chuck Prophet has released his twelfth album “Temple Beautiful” which pays homage to San Francisco via Yep Roc on Feb 7th. 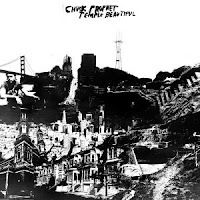 All the songs are San Francisco related, those cast of characters includes Willie Mays, The Mitchell Brothers, Castro District, Emperor Norton and more. The album was co-produced by himself with Brad Jones, and it was recorded with James DePrato (guitars), Rusty Miller (bass, vocals) and The Tubes’ Prairie Prince (drums, percussion), Stephanie Finch (vocals), Chris Carmichael (cello, violin), Jim Hoke (woodwinds, flute). The title track features Roy Roney, vocalist of legendary Bay Area band The Flamin’ Groovies, on guest vocals. Preview the album in its entirety on SoundCloud! Title track from “Temple Beautiful,” Roy Loney (The Flamin’ Groovies) on guest vocals. 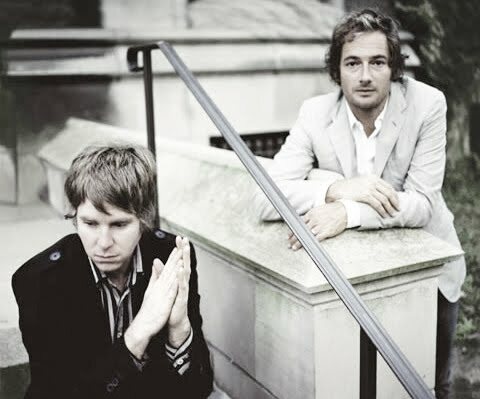 Wilco members John Stirratt and Pat Sansone will release their fourth Autumn Defense album “Once Around” on November 2nd 2010 via Yep Roc Records. The band will perform during the Wilco-curated Solid Sound Festival on August 15th. 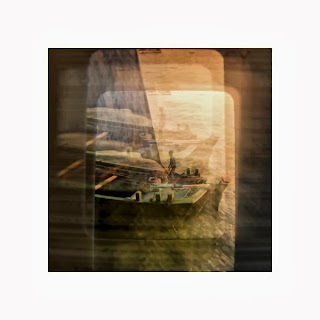 Peter Case‘s new full length “WIG!” is due out on June 29th via Yep Roc, pre-order is available now, here.